S U P P O R T U S ! C O N T A C T U S ! 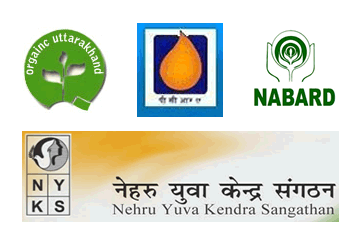 NABARD’s KISHAN CLUB Program is being funded by NABARD from Nov 2010 to Mar 2014. VDS formed 30 KISAN CLUB in three Blocks named Bhagwanpur, Bhadrabad, Roorkee of District Haridwar and provide training on capacity building and about new technologies. VDS Organized educational tours for KC members. 30 Kisan Clubs are formed and working well.